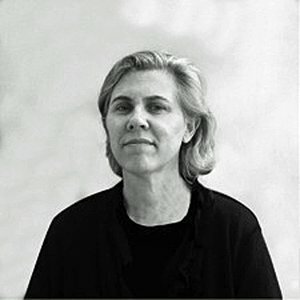 Paula has worked in advertising for 20 years in Singapore, Melbourne and Sydney, working through the line and across nearly every industry category. The longest periods of her career she spent working at JWT Singapore, Rapp DDB Melbourne and M&C Saatchi Sydney, and specialising in direct and below-the-line. She has won numerous international and national creative awards, and has been an awards judge many times – the highlights being an ADMA Creative Chair, and AWARD, AdFest, Echo and Cannes Lions Juror.